* Operating freq. range : 2.45 GHz 50 MHz. * Peak hold, Alarm Setting. 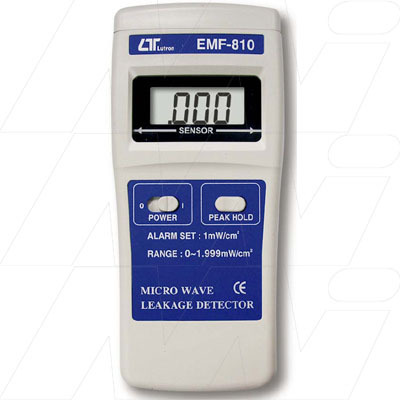 * Application for measuring the EMF value of micro-wave frequency precisely. 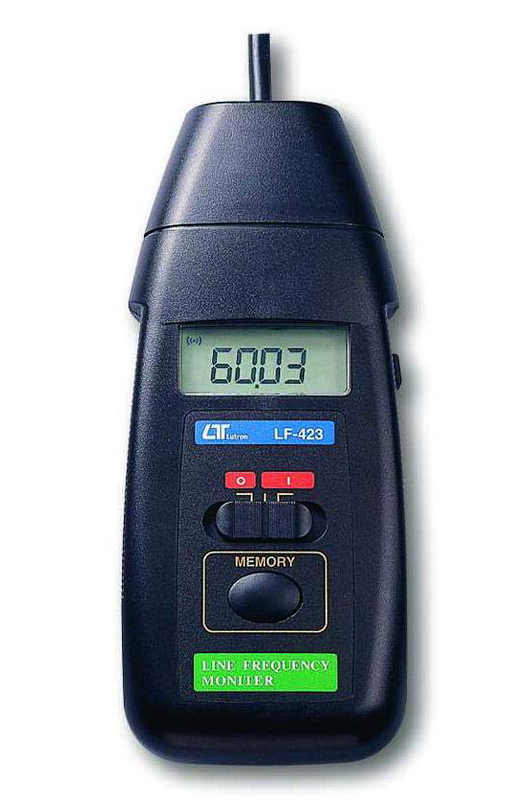 * Useful equipment to detect the leakage of micro wave oven.